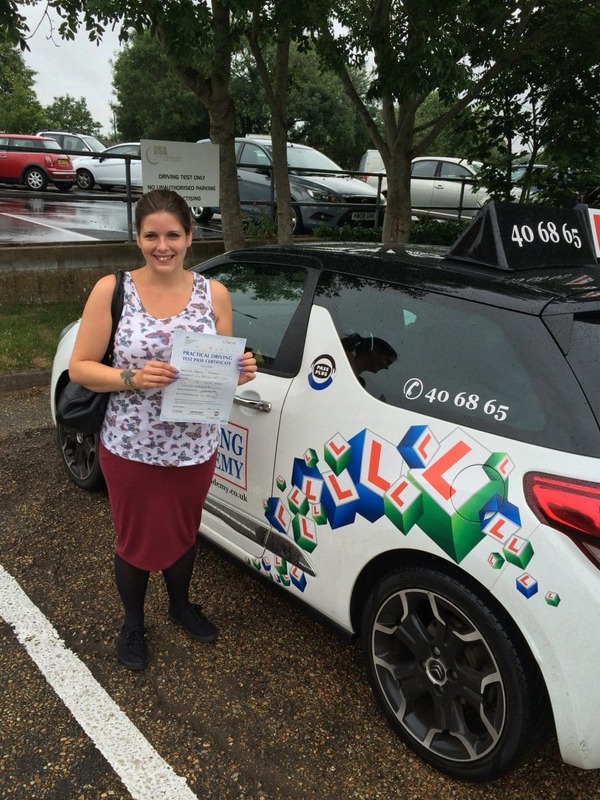 CONGRATULATIONS to Petra Wickens for passing her driving test today Thurs 2nd July 2015 at her first attempt with 9 minor driving faults. 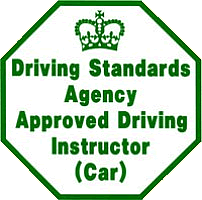 Petra completed our ‘Novice’ Intensive driving course and passed today. This was a great result and very well deserved. You worked hard to achieve this result in such a short period of learning. Well Done and all the best for the future.